These instructions are for installing the Lubuntu Core Desktop in Ubuntu 12.04 running the Unity Desktop. Installation instructions may be the same or similar for other versions of Ubuntu or for other Linux distros, but no guarantee is made. Installing Lubuntu Core Desktop installs the GUI part of Lubuntu Desktop without all the extra applications that are part of the Lubuntu Desktop package. 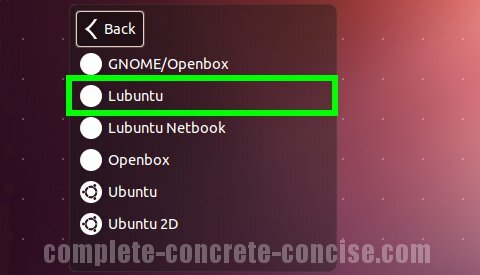 This is a good option for those who are happy with the applications provided with Ubuntu, but simply want to change their desktop. The Lubuntu Core Desktop is a custom configured version of the LXDE Desktop. To install a very basic LXDE desktop without additional applications, I recommend installing the LXDE Core desktop. Installation instructions can be found here. 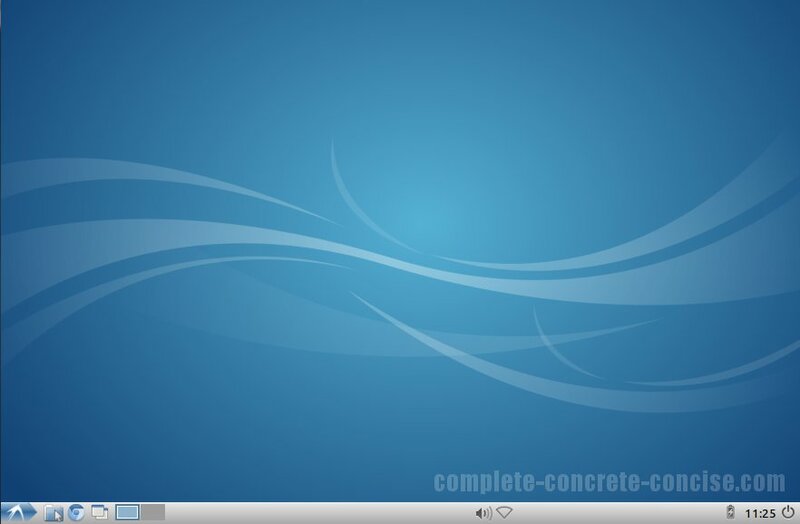 An article listing alternative desktops for Ubuntu 12.04 can be found here. If you are changing desktops because you are totally lost / confused by Unity, I suggest reading this tutorial and giving Unity a chance. Of course, if you really hate Unity, then Lubuntu Core Desktop is an alternative desktop. Lubuntu Core Desktop will install 66.3 MB of files and data to your hard disk. Some images may be clicked for full sized versions. 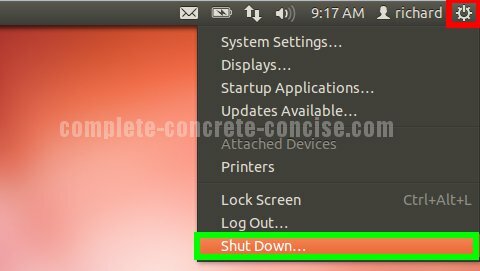 Detailed instructions for accessing a command line can be found here. Afterwards, restart your system. It should be enough to just log out and the log back in with the new desktop, but it doesn’t hurt to restart. 2) Enter lubuntu-core into the search field. This will bring up related entries. Note: it may be enough to just log out and log back in using the new desktop, but it doesn’t hurt to restart either. After the system has restarted, it is necessary to select the new desktop from the login screen. It is only necessary to select the desktop the first time after installation. 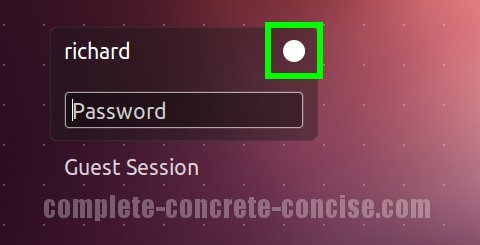 Ubuntu will remember your your desktop setting for future logins. You can even install multiple desktops and switch between them. Lubuntu is a custom configured version of LXDE which is built on top of Openbox and GNOME/Openbox – that is why their entries also appear in the desktop menu. It is best to ignore them since they give you a completely blank desktop. Notice the icon in the upper right hand corner has changed to an open circle. Some, not all, desktop environments will present an icon there. 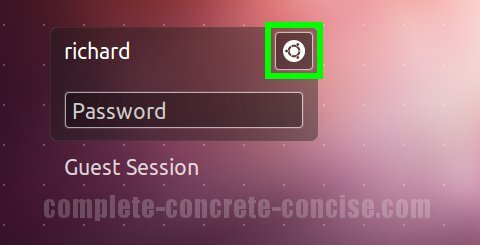 If an icon is present, this provides a quick way to see which desktop environment you are logging into.